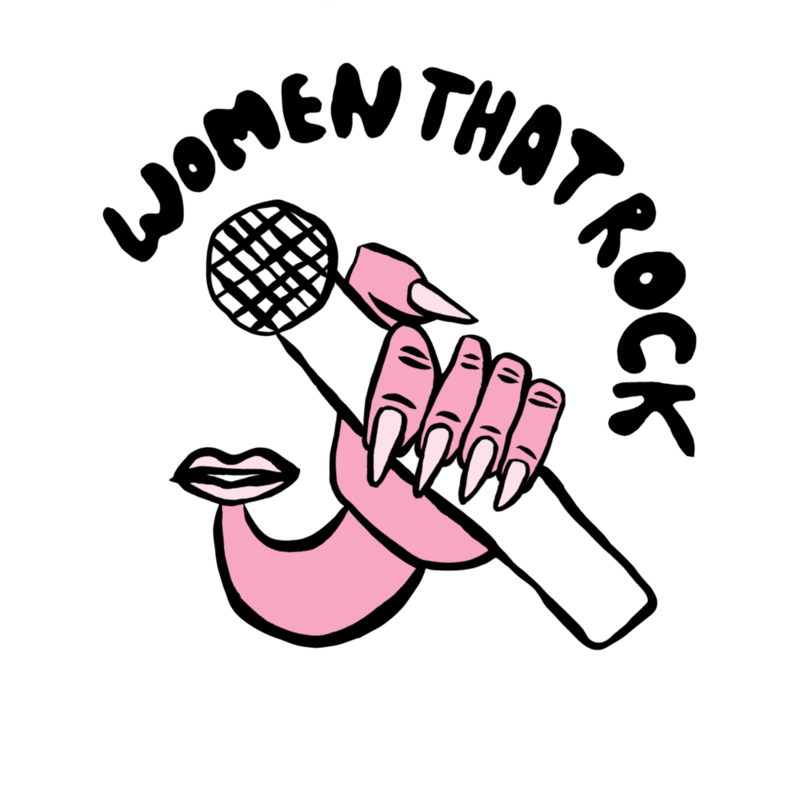 Women That Rock is a music curation & discovery platform that is dedicated to promoting and supporting the best up-and-coming women in music. With daily artist features, promotions, articles & events, Women That Rock seeks to lift up badass ladies making waves in the music world and to foster a community of women supporting one another through music. Women That Rock is, of course, queer & GNC inclusive. Women That Rock was founded by Andie Aronow, a Brooklyn-based Music Supervisor, A&R Person and Executive Music Producer.